We take cleaning to the highest possible standards. 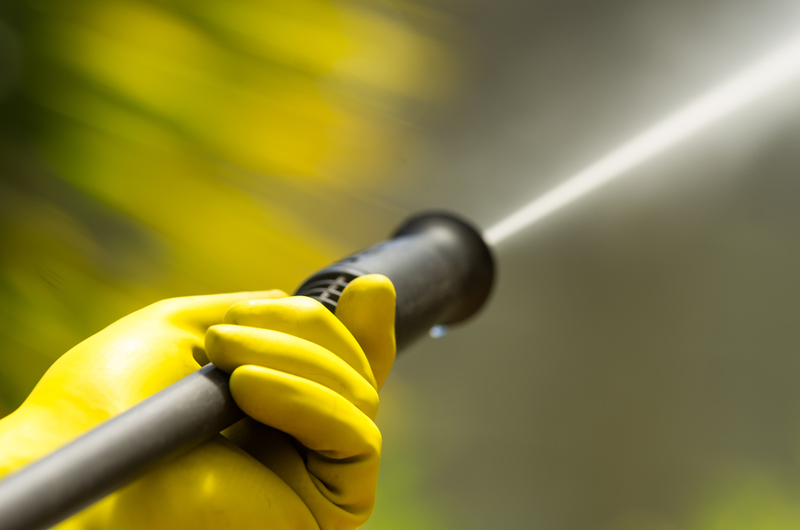 Many of our clients include in their maintenance plan a routine deep cleaning of their premises. This means that every part of the building is thoroughly cleaned with specialist equipment and appropriate materials to exacting standards. Presentation is enhanced and it means that the overall aspect can easily be maintained with day-to-day standard cleaning. Every new building or refurbishment project we undertake is given a “builders clean”. Any building work will create dust and contamination; our aim is perfection and we want to ensure your complete satisfaction which means that your new environment is in perfect condition and ready for use.